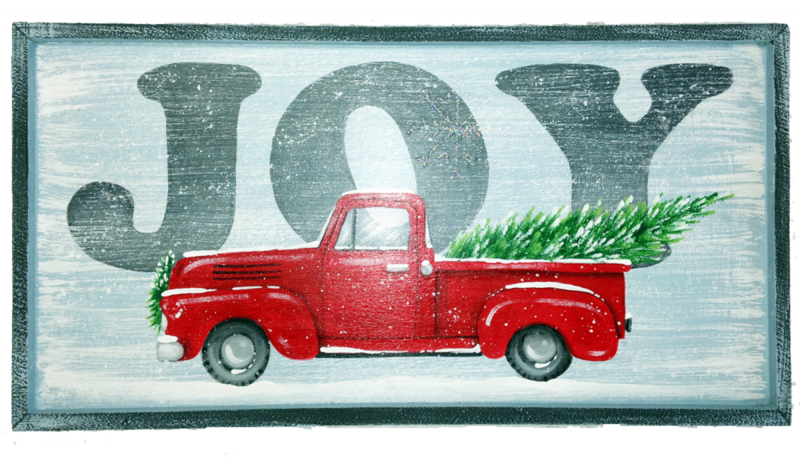 The featured surface is a Wood Framed Panel Item #324 available from JB Wood Products (Size: 12-3/8 in. w. x 6-1/2 in. h.) DecoArt Americana acrylic paints are listed. The techniques used to complete this charming painting include dry-brushing, blending, floating color and spattering. This packet contains full-color, laser printed step-by-step instructions.